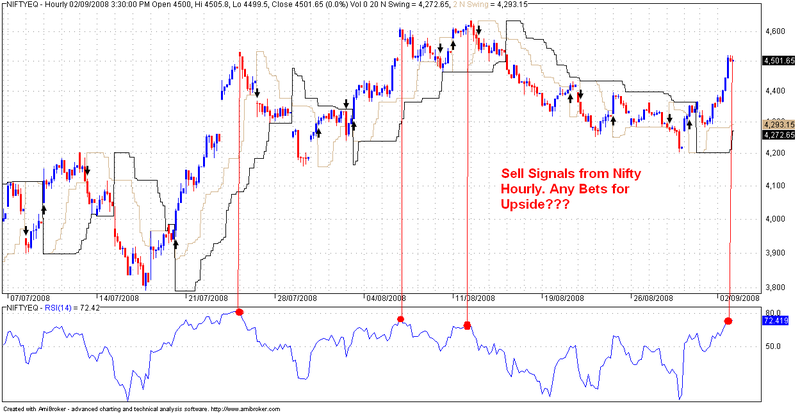 Nifty Hourly Charts - Any Downside Bets??? You are here: Home / Intraday / Nifty Hourly Charts – Any Downside Bets??? Nifty Hourly Charts – Any Downside Bets?? ?